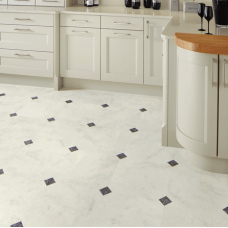 This is the Beauflor Podium Luxury Vinyl Tiles (LVT) range, simply peel of the backing and stick direct to the floor. 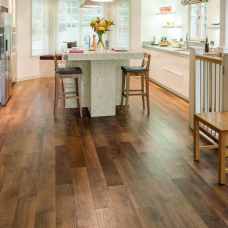 Easy to measure and cut,Quick and easy fitting,Easy to clean and maintain, Self-adhesive peel and stick LVT,Ideal for DIY lovers, Ideal for bathrooms and kitchens.The colour of this LVT is Baltic Oak White. It is sold as packs of 15 tiles only, covering 2.09 sqm with each pack.Specifications:Name: Beauflor Podium EasyColour: Baltic Oak.. 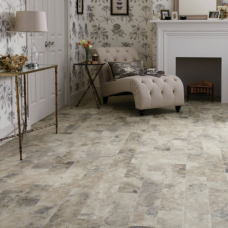 This is the Beauflor Podium Luxury Vinyl Tiles (LVT) range, simply peel of the backing and stick direct to the floor. 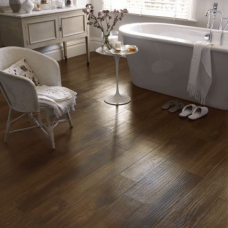 Easy to measure and cut,Quick and easy fitting,Easy to clean and maintain, Self-adhesive peel and stick LVT,Ideal for DIY lovers, Ideal for bathrooms and kitchens.The colour of this LVT is Dark Oak. It is sold as packs of 15 tiles only, covering 2.09 sqm with each pack.Specifications:Name: Beauflor Podium EasyColour: Dark OakThickness:.. 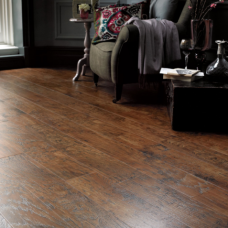 This is the Beauflor Podium Luxury Vinyl Tiles (LVT) range, simply peel of the backing and stick direct to the floor. 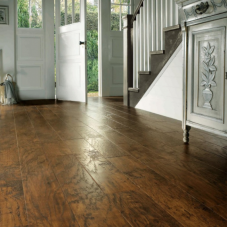 Easy to measure and cut,Quick and easy fitting,Easy to clean and maintain, Self-adhesive peel and stick LVT,Ideal for DIY lovers, Ideal for bathrooms and kitchens.The colour of this LVT is Natural Oak. It is sold as packs of 15 tiles only, covering 2.09 sqm with each pack.Limited Stock Remaining!Specifications:Name: Beauflor Podium EasyColo.. This is the Beauflor Podium Luxury Vinyl Tiles (LVT) range, simply peel of the backing and stick direct to the floor. 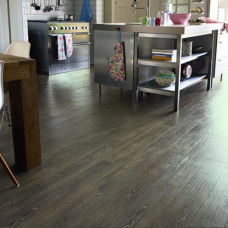 Easy to measure and cut,Quick and easy fitting,Easy to clean and maintain, Self-adhesive peel and stick LVT,Ideal for DIY lovers, Ideal for bathrooms and kitchens.The colour of this LVT is Scandinavian Oak. 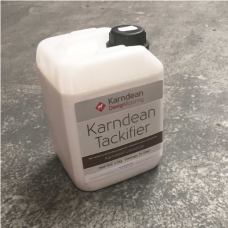 It is sold as packs of 15 tiles only, covering 2.09 sqm with each pack.Limited Stock Remaining!Specifications:Name: Beauflor Podium Eas..
Special dispersion adhesive for use as a slip-resistant and tackier coating on substrates prior to laying Karndean LooseLay. Suitable for use on access flooring and raised flooring panels. 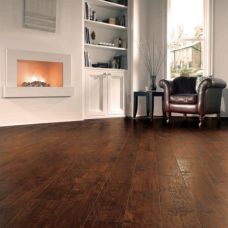 Karndean LooseLay can be easily removed and can be re-laid. For interior use only.For Full Product Data Sheet - Click HereSpecifications:Packaging: Plastic containerPack Size: 2.5 or 5kgShelf Life: Min. 12 monthsWorking Temperature: Min. 15°C/59°F at floor level Coverage: 50-100m2Drying Time: 30-60 minute.. 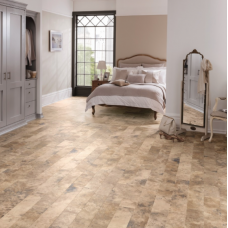 The Karndean Art Select Range, requires no introduction! 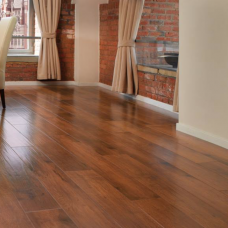 The Art Select wood flooring adds real impact to your living space.Realistic Designs,Comfortable underfoot, Hygienic,Child, Pet Friendly & Environmentally Friendly,Quiet - Compared to other hard floors,Waterproof, Easy to clean & maintain,Resists Indentations,Durable, Scuff & Stain Resistant with K - Guard + Compatible with underfloor heating - up to 27 degrees.The Karndean..